Jamendo: a unique music platform for consumers and professional media projects. 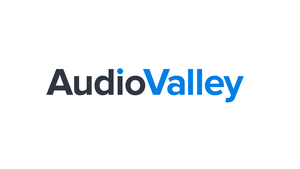 Paris – 30 July 2018 – AudioValley, a pioneer in BtoB digital audio, listed today on the Euronext Growth market in Paris. AudioValley : Résultats annuels 2018 : un exercice réussi avec l\'atteinte de la rentabilité opérationnelle. 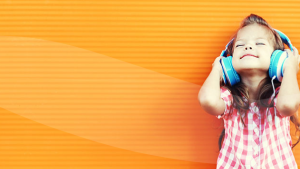 AudioValley : Targetspot becomes SoundCloud’s exclusive sales house in Germany, France and The Netherlands. AudioValley : Modification de l\'agenda financier.